Winter is coming on fast and it is looking to be a difficult, cold winter with extreme weather. You’ll want to find someone with roofing experience in New Jersey who understand how tough these winters can be. When home owners begin their yearly winterizing cycle, they make the mistake of only focusing on the roof. 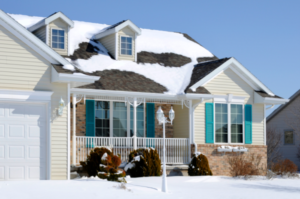 While prepping the roof for winter is an important part to any home winterizing process, it is important to keep in mind that other parts of your home also need extra attention to ensure they make it through the winter months undamaged. 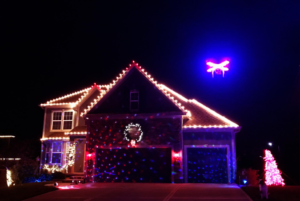 The winter months can be a cozy, fun time for you and your family to enjoy the holidays. 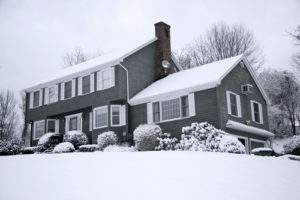 Don’t let unexpected home damage due to poor planning put a damper on your winter months. Be pro-active in the winterization of your home, and contact experienced roofers in New Jersey to save money and time come spring time. 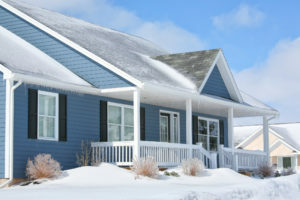 When colder weather hits, it means that your roof is about to go through a lot. Snow, ice and slush can all build up on it, causing major problems and damage. If you haven’t properly prepared it for the winter, it could lead to issues occurring when it will be very difficult to make repairs. Here are a few things you need to do before the bad weather heads your way. Your gutters are very important to the health of your roof. They allow anything, like rain or snow, to run off so it doesn’t collect and puddle, which leads to damage. So, it is important that before fall ends, you get your gutters cleaned out and make sure they are in good shape. Remove any debris. Make sure that downspouts are also in good condition, too. It is difficult to get any repairs done during the colder months of the year due to the dangers of slipping on snow or ice. Because of this, you should make sure that any current issues are repaired when the weather is still nice. In addition, damage that currently exists is likely to only get worse once bad weather sets in. You should also have it inspected by a professional. A professional will be able to get up there and really look around. In addition, they have the knowledge and expertise to spot any issues that you would probably overlook. Make sure to get this inspection done during the early fall or even better, during the summer, so if any issues are found, they can be fixed before it is too late. 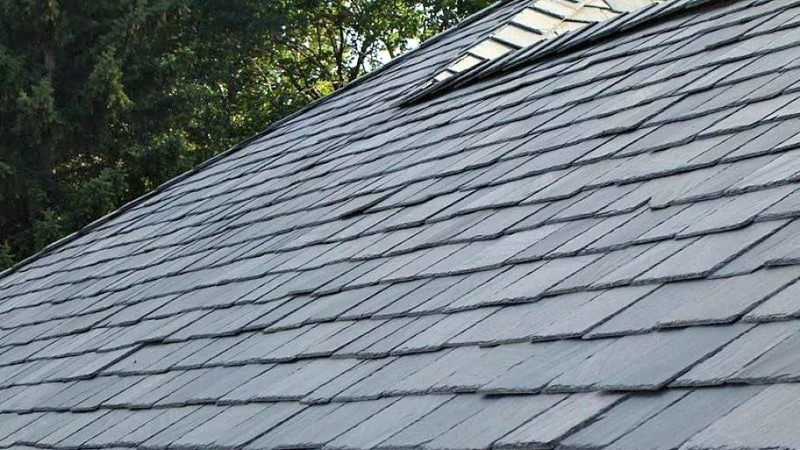 Preparing your roof for the colder months of the year is something that you put on your regular home maintenance schedule. Ending up with problems during a snowstorm or when temperatures have dropped incredibly low is not something easily fixed.